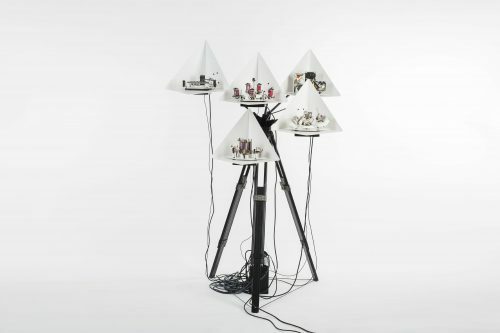 Tripods One is a futuristic robotic sound sculpture turned music robot by Moritz Simon Geist. It sketches a possible future of human-machine interaction – with robots and electronic music. The kinetic sculpture is played live as a music instrument in an AV-performance. Small mechanics and physical tone-generators insides the sculpture produce the noises used in the musical context. 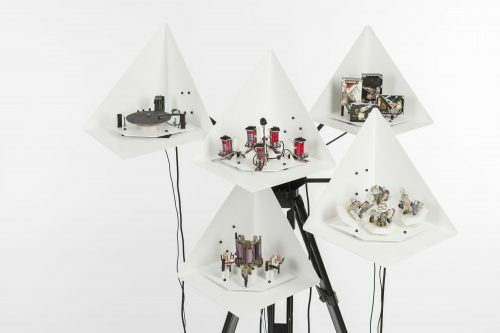 The sculpture envisions a futuristic sound device which plays contemporary electronic music through music robots. In the performance the artist is still present on stage controlling and interacting with the machine. Artist Moritz Simon Geist lives and works in Dresden, Germany. His background is both as a classical musician and a robotics engineer. 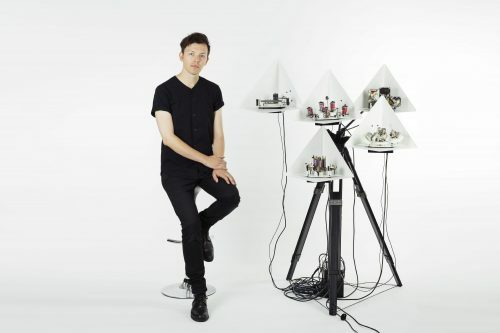 His projects range from electronic music performances to robotic sound installations. The robotic installations and performances have so far been shown in numerous European festivals and exhibitions including Ars Electronica, Club Transmediale, or Scopitone Festival. He has collaborated with performers such as Mouse on Mars and Tyondai Braxton. He holds talks on the progression of robotics and society. In 2015, he was awarded the Artist-In-Residence-Stipend for the Free State of Saxony, and was part of the selection of the Europe-supported SHAPE platform. 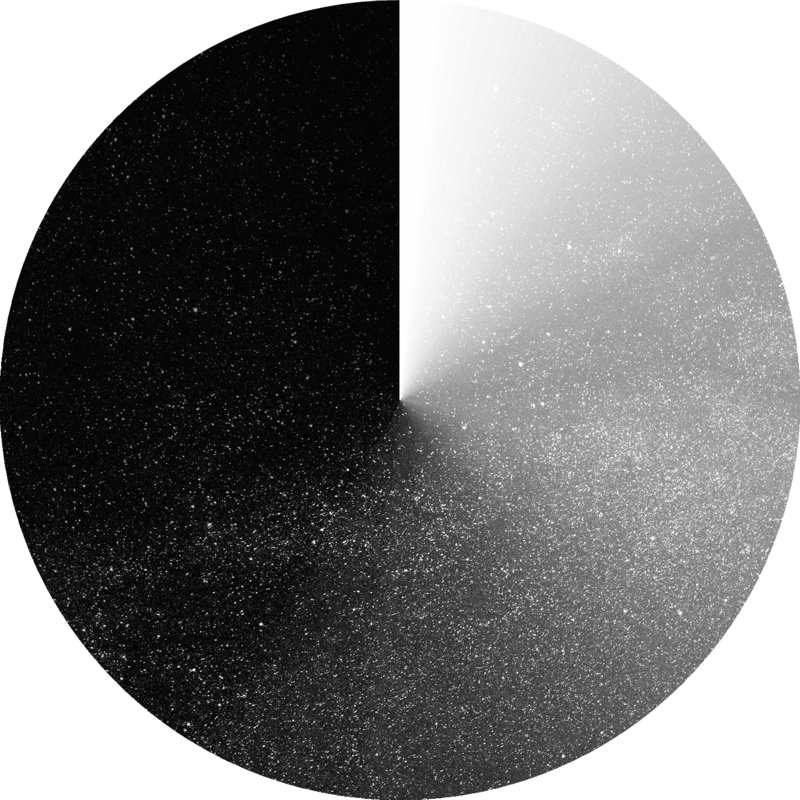 A regular guest of Mapping Festival, for the last two years Geist has been working with Mouse on Mars on his new record, which will be released in October 2018 on his very own label. He will also appears on the new Mouse on Mars record, out on April.